Only 2 Days Until The Masquerade Ball! 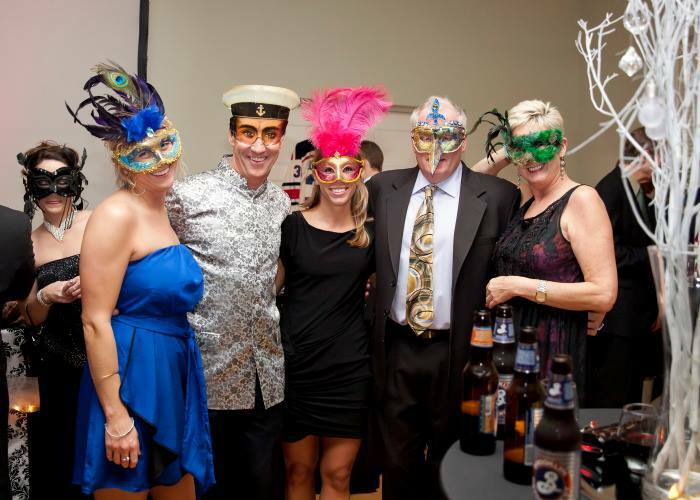 Have you reserved your ticket for our 6th Annual Masquerade Ball yet? There are still two days left to purchase your pre-sale ticket for only $35! 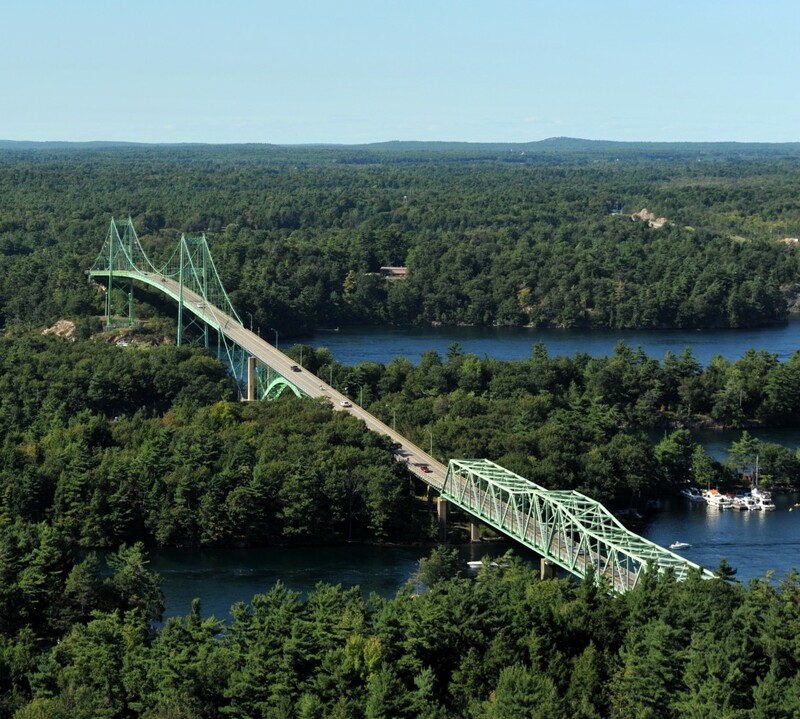 We’re really excited to see everyone on Friday night and look forward to making this a December to Remember for families in need in the 1000 Islands!